You’ll love your stay at The Harborside Inn, where you’re on the harbor and in the heart of town. Whether you’re looking for a romantic getaway, or a family looking for a location with easy access to the diverse interests of Martha’s Vineyard, The Harborside Inn’s premier, in-town location gives you the harbor and ocean in your backyard and the charm of Edgartown village in your front yard. The Harborside Inn has been welcoming visitors to the beautiful island of Martha’s Vineyard for over 50 years. Set on Edgartown Harbor among gleaming white captains’ homes in the Greek Revival style, with white picket fences and English gardens framing the sidewalks, you’ll feel as though you’ve stepped into a postcard when you arrive at The Harborside Inn. 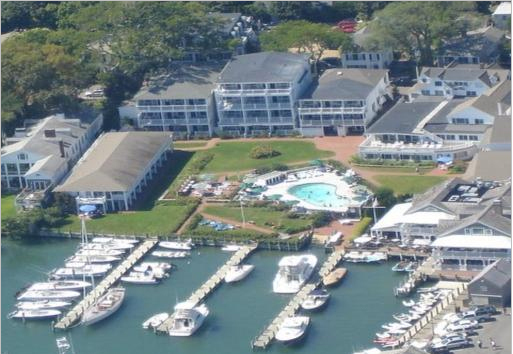 Comprised of seven buildings, many of which were originally 19th century whaling captains’ homes, The Harborside Inn offers all the convenience of a full-service resort — set within the charm of an historic village. All rooms are non-smoking and include daily maid service, color cable TV, phones, Internet access, air conditioning, heat, refrigerators and private bath. Rooms that face Edgartown Harbor have private balconies, while others have a charming view of the side streets of Edgartown Village. 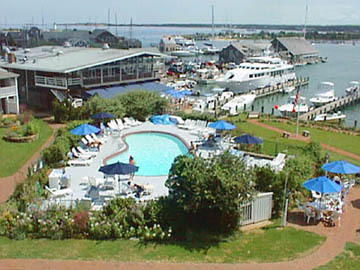 The Harborside Inn is a truly enjoyable place to spend your Martha’s Vineyard vacation.